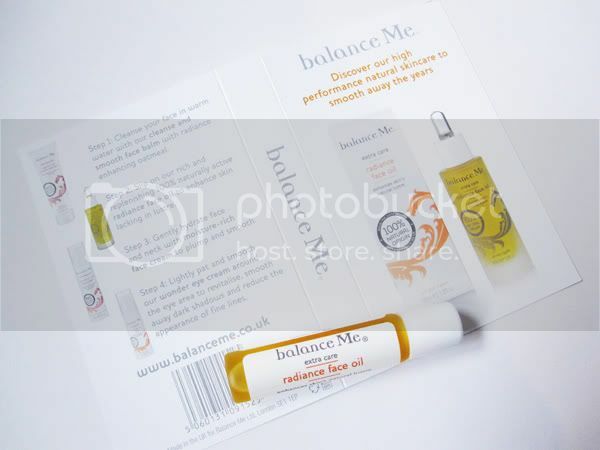 (1) Balance Me Extra Care Radiance Face Oil, 5ml sample. 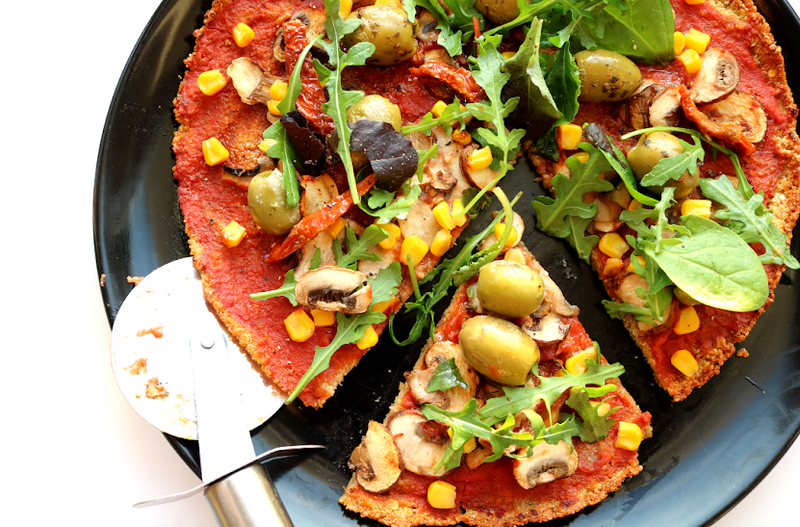 I saw this advertised on Naturismo's e-newsletter the other day and had made a mental note to myself to find out more about it. So what great timing to receive a sample?! This face oil is 100% naturally active and features a whole host of exotic sounding ingredients such as Amazonian buruti nut, yarrow, camellia oils etc. I'm really liking the Balance Me brand at the moment so I look forward to trying this out, will probably use it before going to bed. 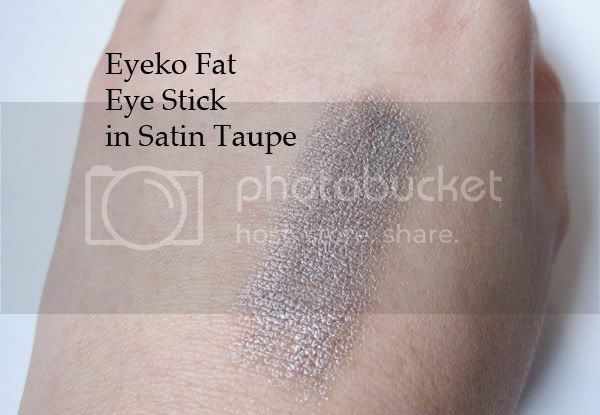 (3) Eyeko Fat Eye Stick in Satin Taupe, full size. 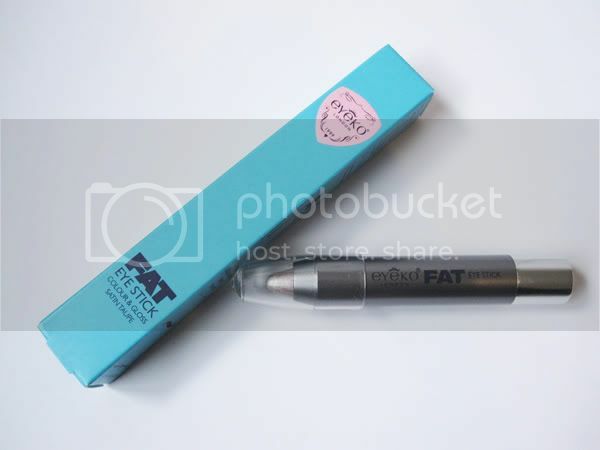 Another item I was pleased to see in the box was this creamy eyeshadow stick. I've been looking for a colour similar to the one I was sent, and this is exactly what I was after! 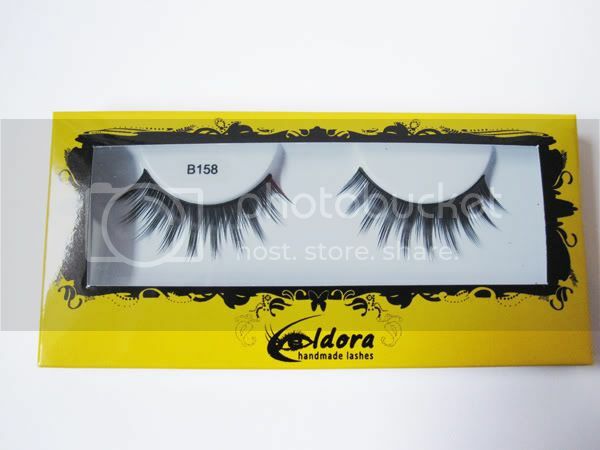 It's really nicely pigmented and soft with a generous amount of glossy shimmer to it. 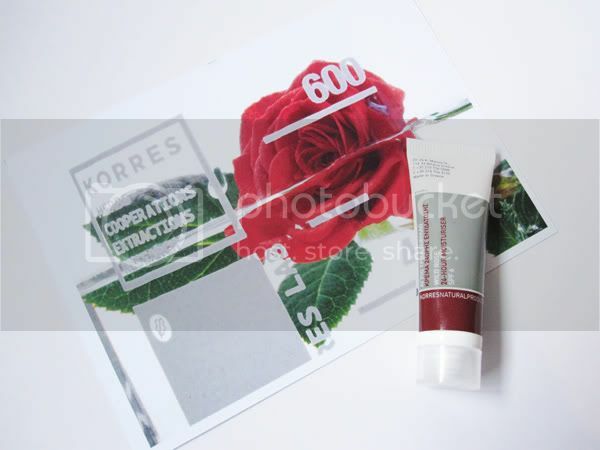 (4) Korres Wild Rose 24 Hour Moisturising & Brightening Cream, 10ml sample. I received a sample of this from a Boudoir Prive box a few months back that I still haven't used yet. 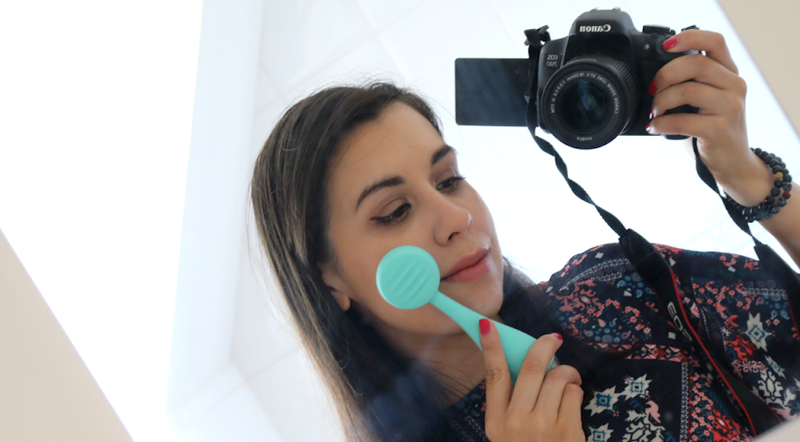 Judging from everyone's reviews of this though, I'm 90% certain I'll love it so I wasn't annoyed about getting another one. 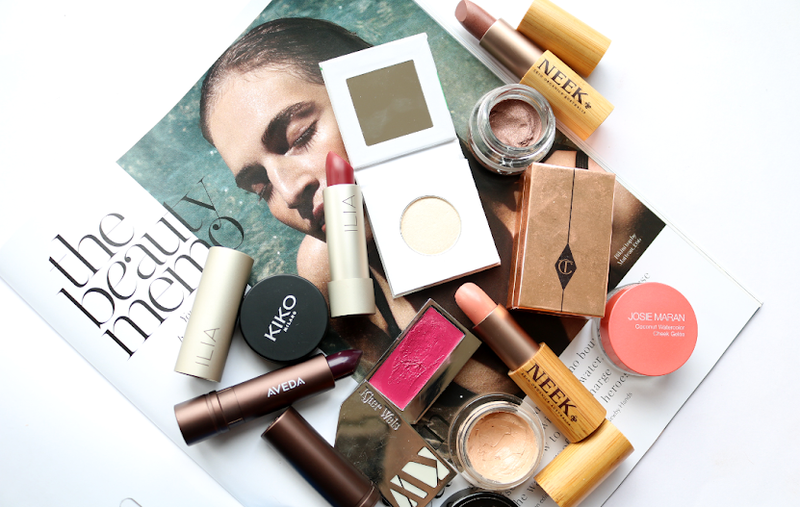 I do think I may be starting to accumulate a stash of beauty box products that I haven't gotten around to using yet though! 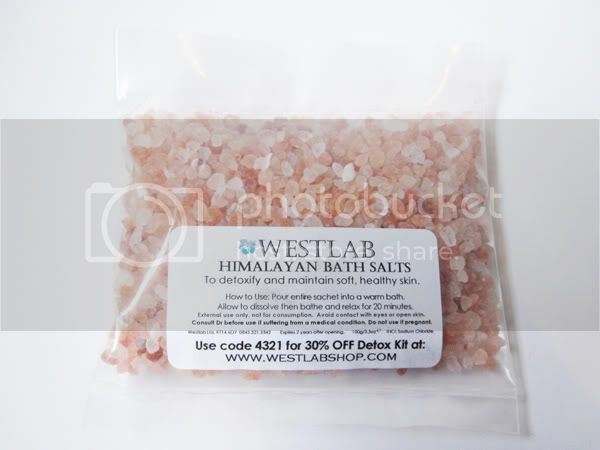 (5) Westlab Himalayan Pink Salt, sample bag. This is a natural mineral rich detoxifying treat for your skin that looks pretty, but I don't really use bath salts because I find that they sometimes irritate my skin. I might swap this or use it in a foot soak instead. I appreciate that it fits in well with the detox/new you theme though and I like how the sample bag is the perfect size for one bath. 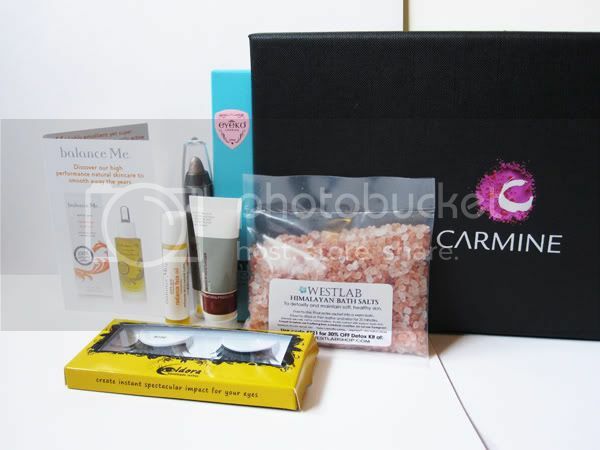 Summary: Another great box from Carmine, lots of things for me to try out and I love, love the Eyeko eyeshadow stick! Did you get a Carmine box this month? Which Eyeko shade did you get? If you sub to more than one box, how do you feel about getting the same samples? This month's box looks great!! Unfortunately I'm not signed up to this one but looks really good. 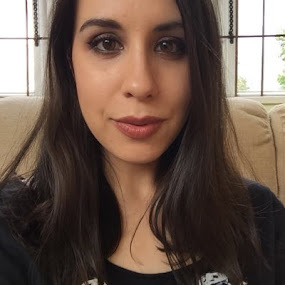 Would have loved the Eyeko eye stick! You guys get such great stuff in your boxes! That Eyeko pencil looks right up my alley! And yes, the Korres Cream you will love! 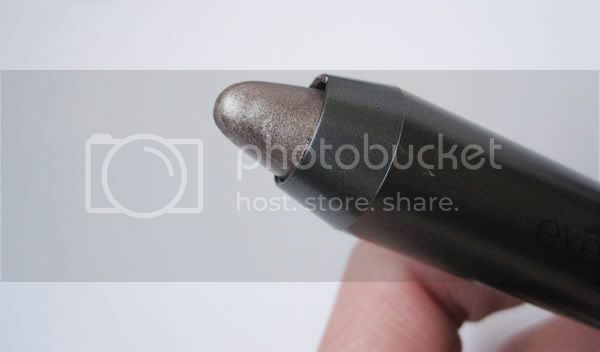 That Eyeko pencil looks gorgeous. Can't wait to get my one of these now. I've had the Korres moisturiser before and don't like it so i'm not thrilled that i will be getting another one. Wow, the Carmine box looks fabulous! I've signed up to the Glossybox in the past, now I'm on the Jolie box and i'm totally tempted to get the Carmine. Beautiful blog :) I'm following. aww, i wish they shipped to norway!!!!! Enjoy the content!! its so fun to get stuff in the mail! !